All beautiful lawns but I’m gonna guess no run off this month! I suspect this will be a record victory margin. Mower: eXmark Metro HP 48"
It is looking like it. Thank you very much everyone! This makes up for all the aching muscles from top dressing sand. Congrats to you, @Shindoman . Probably going to take a victory lap in your VW. Congratulations, it’s a beautiful property! 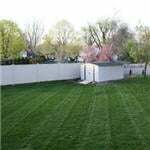 I knew once I saw the pics of your beautiful lawn who was going to win, looks like a beautiful view as well! Congrats!! Well deserved and with grass types most on TLF don't want to boot!!! 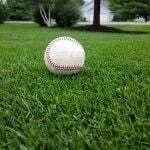 Lawn looks great!! 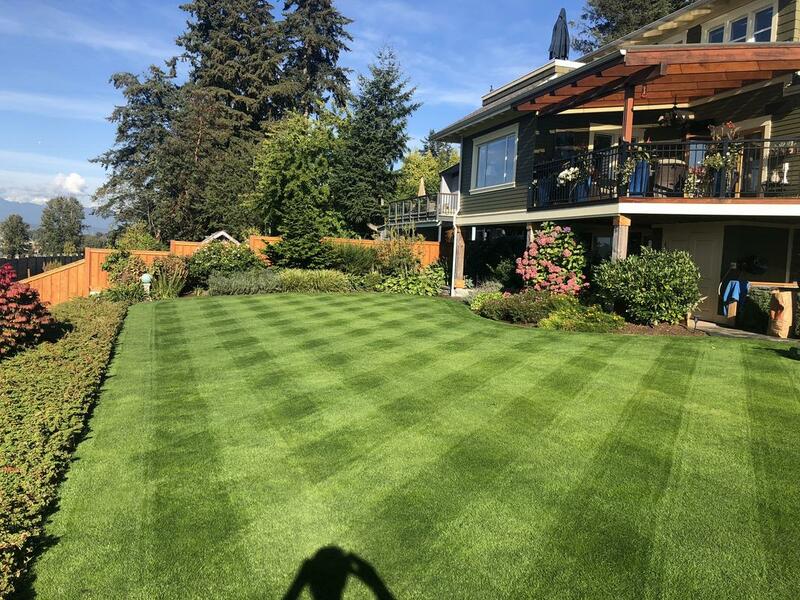 Winning Lawn of the Month pays off big time! 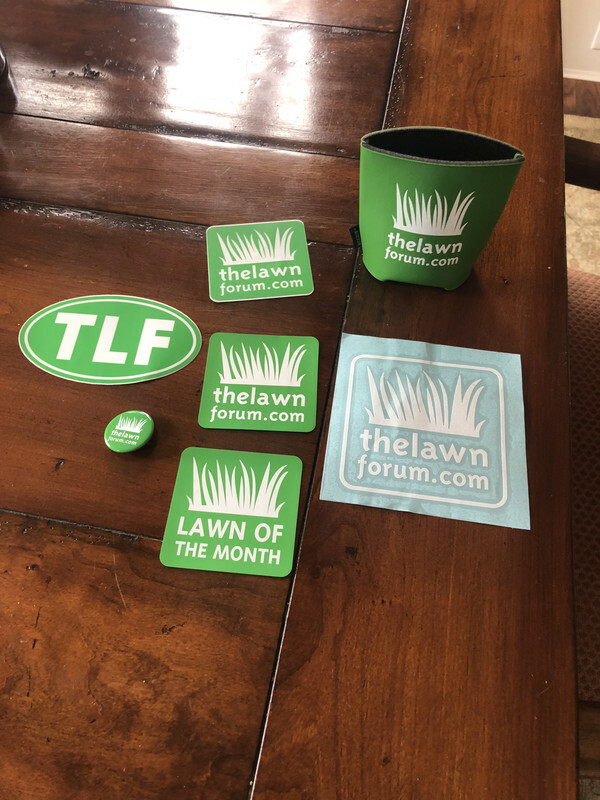 That lawn of the month sticker is very rare I hear, nice!